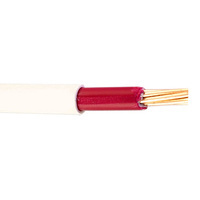 PVC sheathed to AS/NZS 5000.2, 90C. 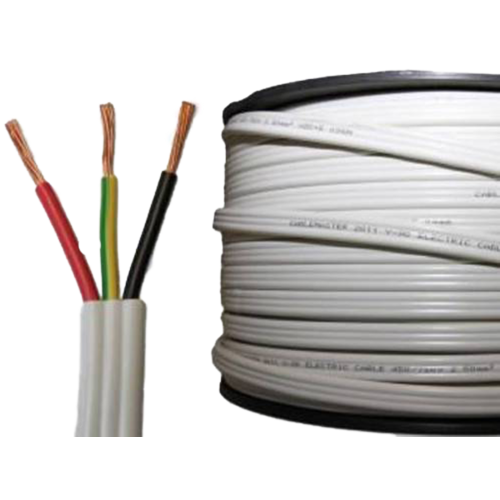 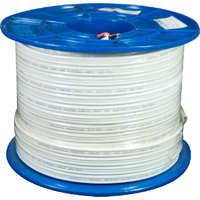 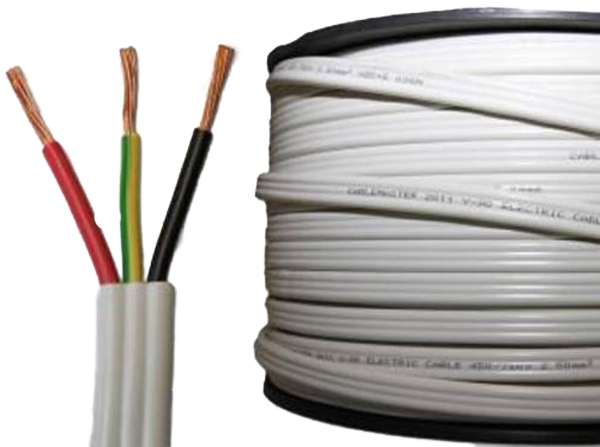 TPS or thermo plastic sheathed cables consists of an outer sheath of PVC insulation and one or more inner coloured thermoplastic sheaths, and a core or cores of plain annealed copper, either single or mulit strand. 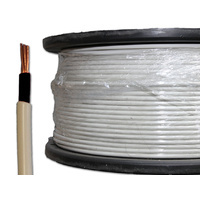 It can come in different guages most common are 1mm 1.5mm and 2.5mm twin and earth. 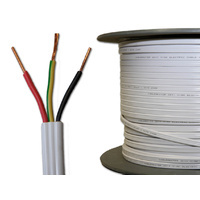 Flat TPS is the most common and is used in domestic and commercial installations for lighting, power GPOs, and heating.